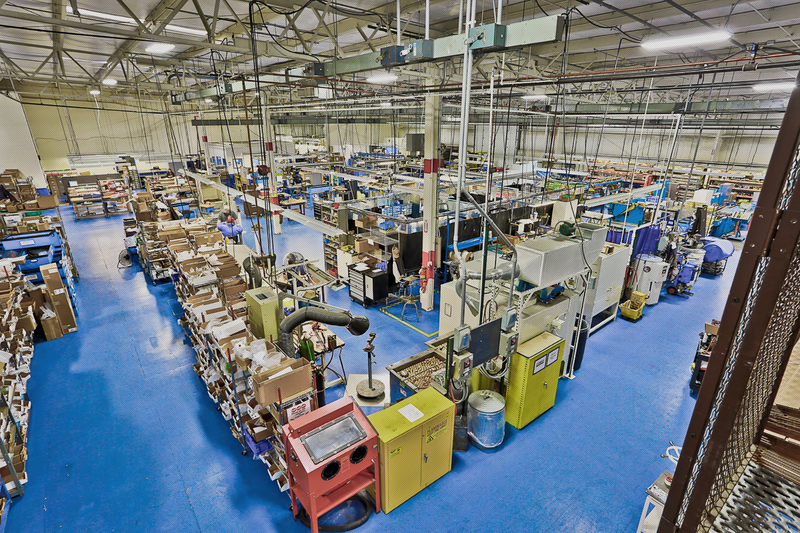 Ferco Aerospace is a member of Novaria Group, a cohesive family of component companies, a sum made greater by the value of its parts, that consistently delivers optimum performance and sustainable growth within the aerospace and defense marketplace. Ferco Aerospace is dedicated to continuously operating at Aerospace quality levels. We are certified per ISO 9001:2000 and AS 9100:2004 standards, and have met the quality requirements of our many customers.